single user freelancing opportunity in New Delhi, North Dakota. D Elite Soft is an initiative to provide support and guidelines to startups. If you have a computer/laptop with internet connection than we have a part time/full time freelancing work from home process for you. Details of process given below. Start your business with our Startup Booster. We will help you to boost business. Process Name - Freelancing from home. Scope of work - Internet Marketing, Chat Support, Report generation and business promotion. Minimum Requirement - Laptop/computer with internet connection, good typing speed with basic computer/internet knowledge. Working Time - Minimum 2 Hrs. Maximum 8 Hrs. You can choose any fixed time for 1 week. For example if you have 3 hrs spare from your daily routine between 6PM to 9PM than you can provide online assistance on this time. You can also change working hours and timing on weekly basis. Training - Online training for 1 week. 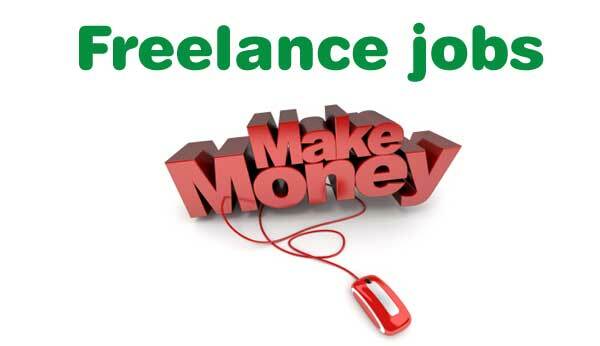 You can earn 10,000/- per month just by working from home. You can visit our office on Mon-Fri B/w 10 AM- 5PM for registration. Address here.